This module does not modify the Prestashop core files and does not change the system. Equipped with city autocomplete feature so your customers can easily define the City for their delivery address that corresponds to the coverage area of Lega Paket in Indonesia. You can easily (bulk) update the postage by uploading a CSV file. You can also easily update the postage one by one if needed. 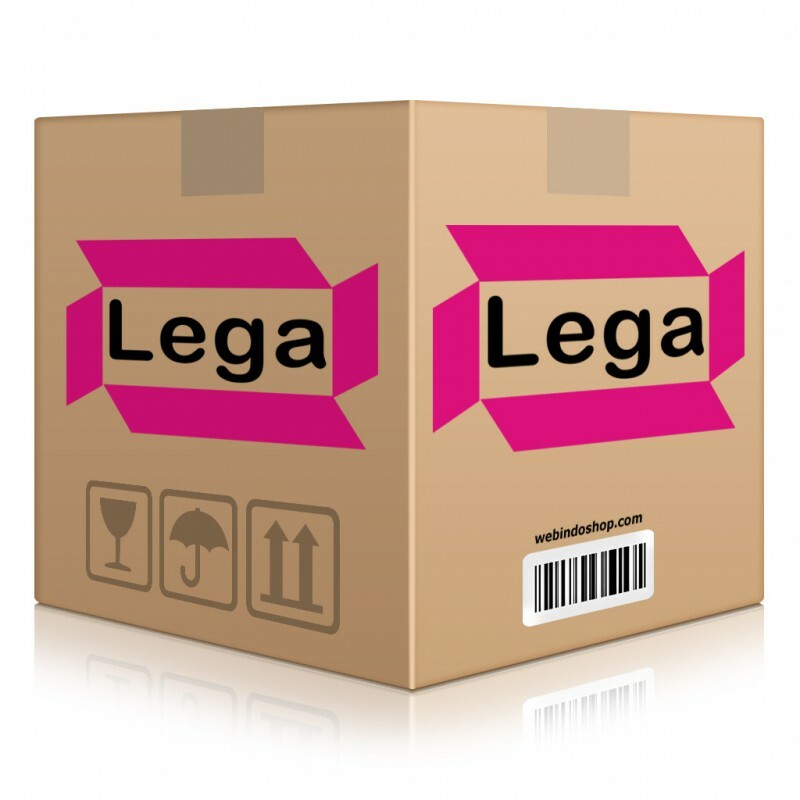 You can add a new region if there are new regions added by Lega Paket. Shipping cost (postage) stored in a separate database table so it won't burden your Prestashop. Because it does not modify the core files and Prestashop system, then you can easily add a shipping system from the other courier services, as well as serving International sales. Under a Single Site License you are granted a non-exclusive non-transferable permission to use the Modules or Themes on a single domain. Under a Free License you are granted a non-exclusive non-transferable permission to use the Modules or Themes on any domains without restrictions. You are authorized to make necessary modification(s) to our Modules and Themes to fit your purposes in accordance with the type of license you acquire. For details, please read Terms and Conditions. © 2009 - 2018 webindoshop. All rights reserved.